Spotting them, first greys in your 30’s can be shattering but it is also natural! Modern day lifestyle is one of the main reasons why our hair tend to grey earlier these days. Although ageing is something you can’t do much about, preventing and stopping hair greying is totally in your control. 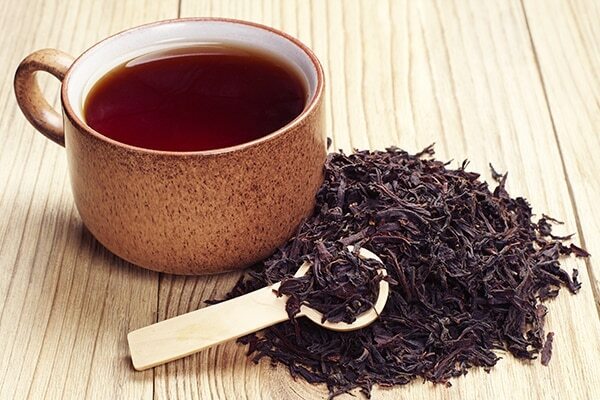 A rich source of antioxidants, black tea replenishes hair and inhibits the growth of white hair. It also helps darken hair color while adding shine, elasticity and strength. BB Pro Tip: Massage your scalp with black tea for a couple of minutes and let it sit for about an hour before rinsing with a mild shampoo and conditioner. Curry leaves are known to be on the best cures for hair greying. 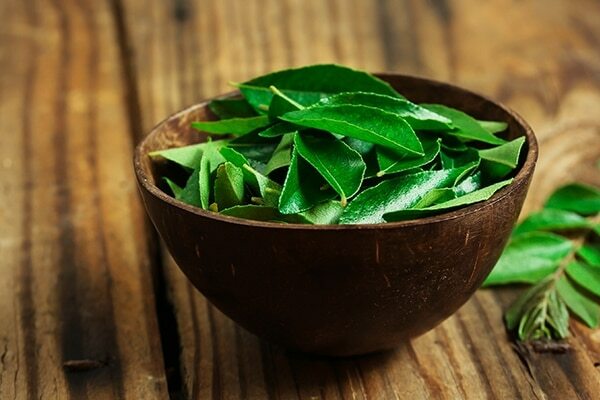 The vitamin B in the curry leaves helps restore the function of melanin in the hair follicles. BB Pro Tip: Boil a handful of curry leaves in 3 tablespoons of coconut oil, strain the concoction and massage on your scalp for a few minutes. Leave this on for 30 minutes and wash as usual. 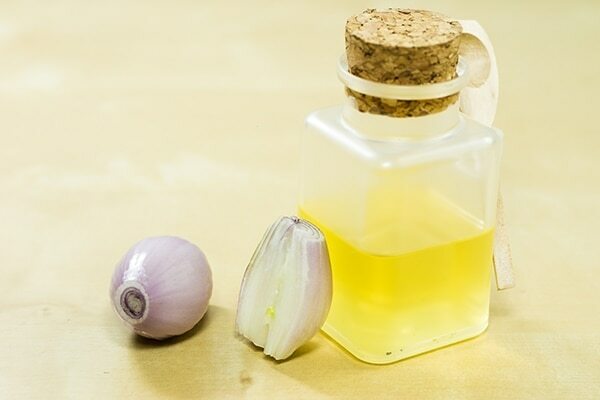 Onion juice has been used since centuries to reduce hair fall. 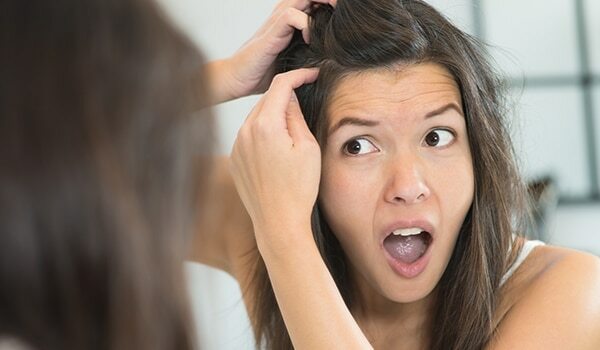 It also prevents and reverses greying and improves overall hair health. BB Pro Tip: Chop an onion, blend it in a mixture with some olive oil and squeeze the juice out using a muslin cloth. Apply the juice on your scalp and massage for about 10 minutes. Leave it on for 30 minutes and wash using a mild shampoo. 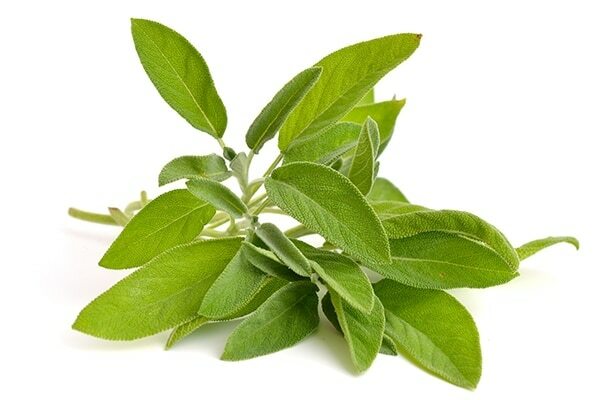 Known for their natural colour preservative abilities, sage leave prevent your hair from greying. It improves circulation and delivers important nutrition to the scalp. BB Pro Tip: Brew sage tea in a water. 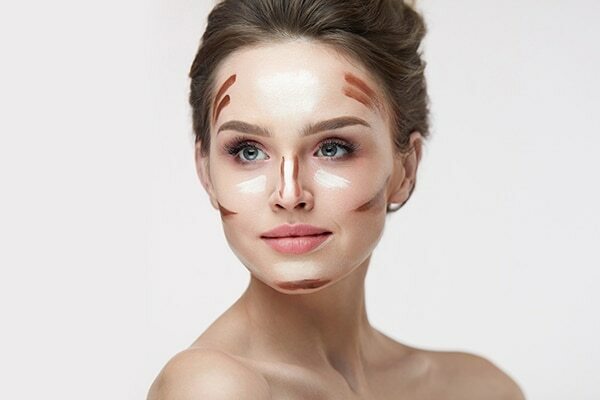 Pour it in a spray bottle once cooled down and spritz it on your hair. Leave it on for about 2 hours and wash of normally. Sesame seed and coconut oil fosters melanocyte activity that ensures that each strand is deeply pigmented. 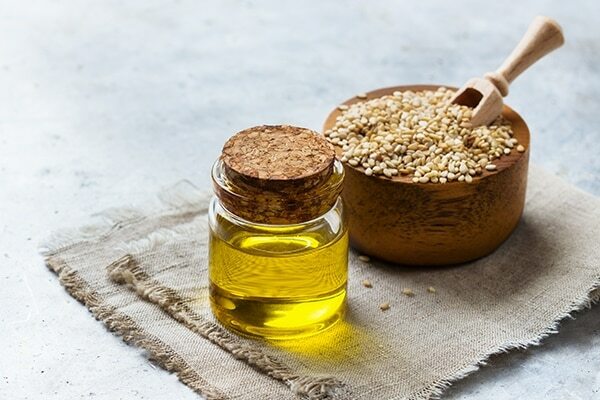 Sesame seed oil also helps darken the colour of your hair with regular use. BB Pro Tip: Combine and heat the two oils until slightly warm. Apply this mixture to your hair and scalp, leave it on for 30 minutes and wash off using a mild shampoo.